The rollformer type RFA can handle curling and beading operations. 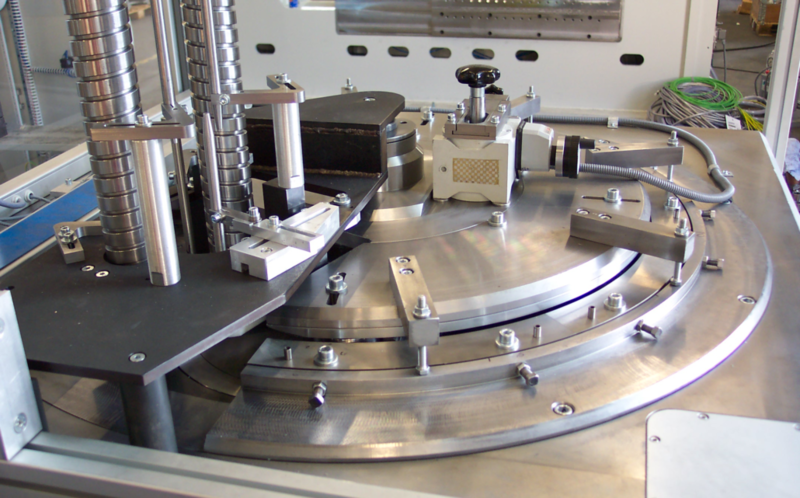 This machine is dedicated to especially handle round plug lids, for example for the paint can industry. 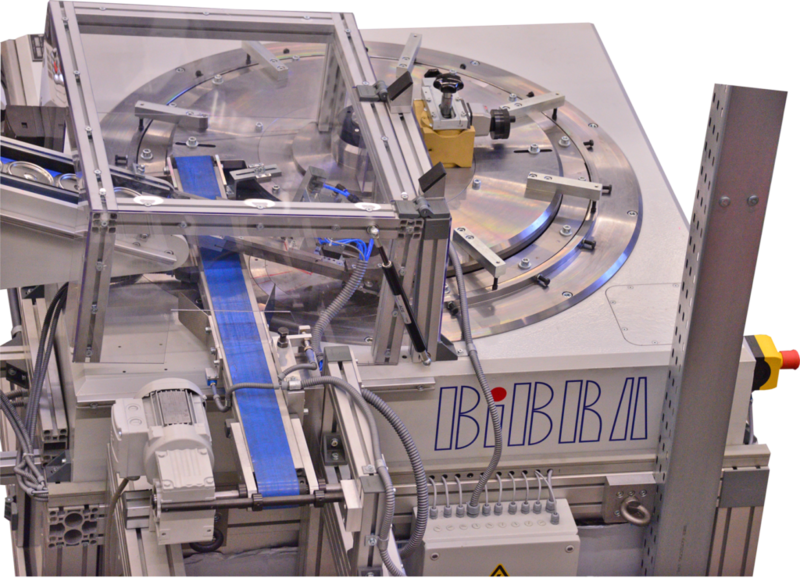 It can run up to about 300 epm, depending on product diameter. The outside tool segments have a central adjustment for less changeover times. In case of a diameter change, you only have to change the tool-chucks on the rotary spindles.